For over 12 years, C3 Events has been designing and executing successful experiences for the world’s largest and most prominent companies, agencies and brands. With offices based in Montreal, we proudly produce events across the country, throughout the US and around the globe. Our team of global partners is vast and we are continually growing our network of suppliers and regional production divisions. 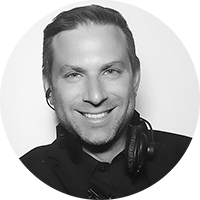 With over twenty years experience in the event industry, Adam is an international event producer, specializing in corporate launches, tours, event based marketing, nightlife trends, production design, concerts and public events. In 2005, he founded C3 Events, and has since designed and produced over 1500 large public and corporate events around the globe. Widely known as a leading expert and voice on technical design, production and logistics, Adam often consults and collaborates with top agencies on the creation and implementation of events worldwide. For the past 10 years Elysa has been building a portfolio of experience that spans finance, fashion and Not For Profit sectors. A background in marketing and events has provided her with a solid foundation of creativity, critical thought and organization that makes her an asset to tours & cross country activations for some of our top clients and brands. Vanessa joins C3 with more than a decade of event management experience. 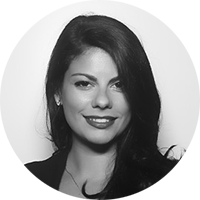 Building on her business administration degree, she went on to start Montreal’s most successful staffing agency, all while continuing to design and execute engaging events with several agencies across the city. Her warm and engaging personality are second only to her creative and solution focused business sense. 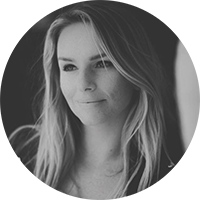 Vanessa has worked with luxury brands such as Rudsak, Bentley, Ferrari & Moroccanoil and provides turn-key, high-end event designs for many of Canada’s top companies.